January has never felt so far away. 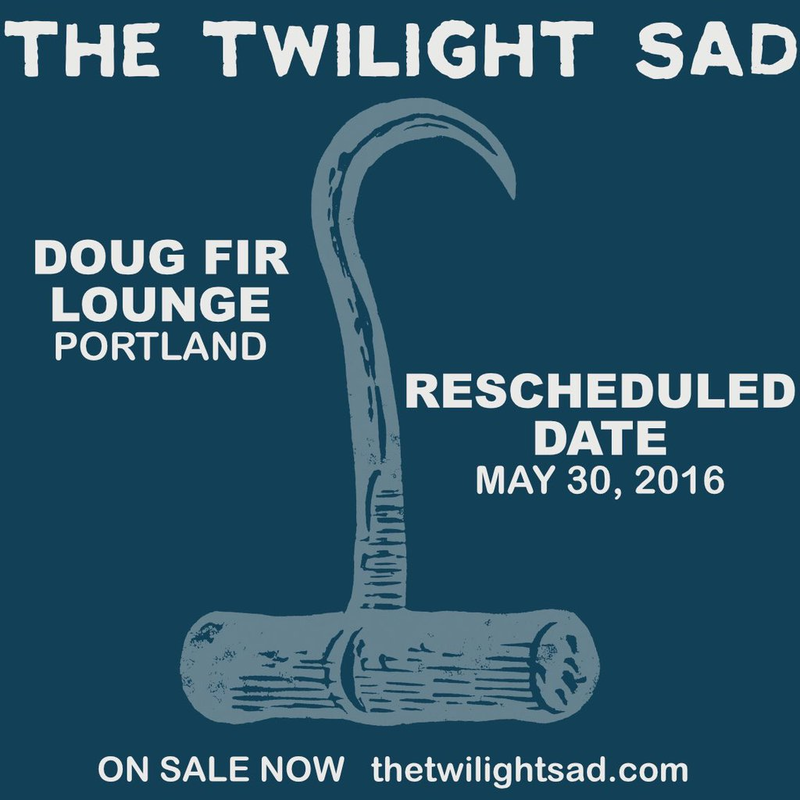 The Twilight Sad's headline gig which was scheduled for May 28th has been moved to May 30th. A Portland date with the Cure has been added. 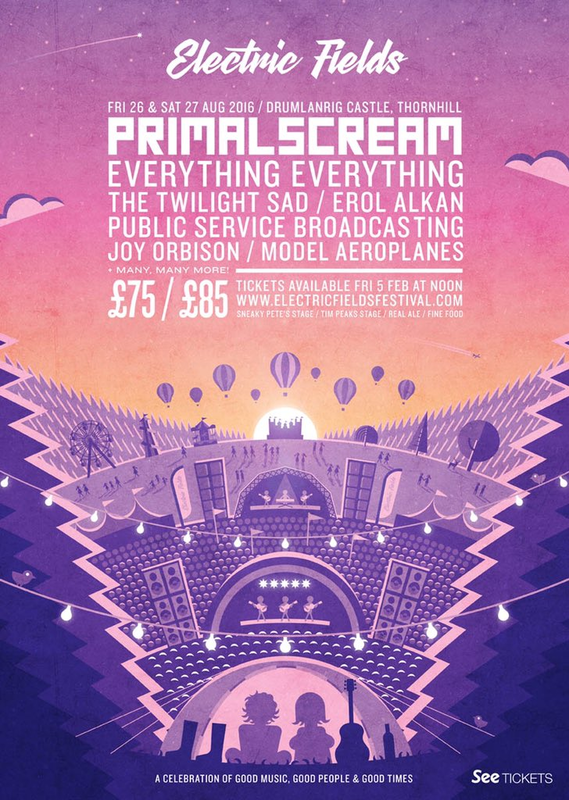 Tickets purchased for the original date of May 28th will be honoured for the new date. Info on getting a refund if you are unable to attend the new date have been sent out via email. 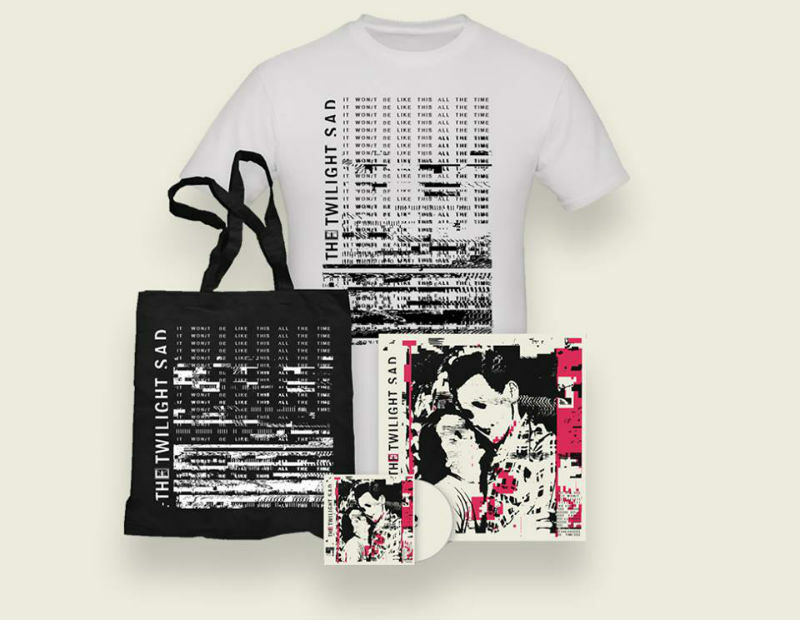 18.02.16 | Join the Twilight Sad Street Team! 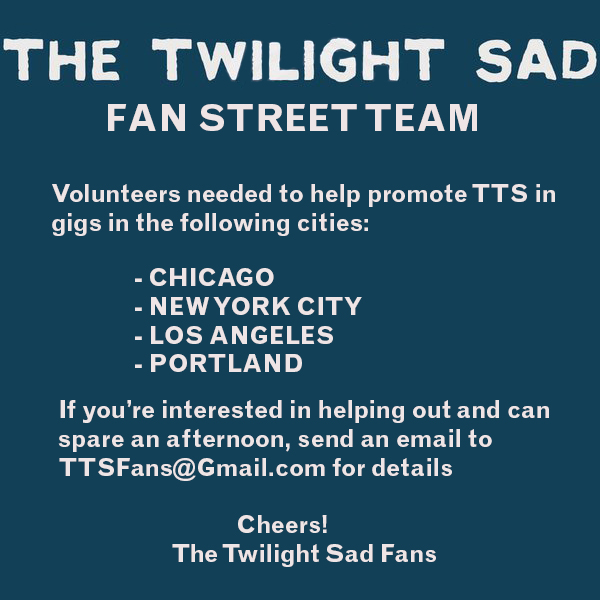 If you're interested in helping out and can spare an afternoon, send an email to TTSFans@gmail.com for more details. Cheers! I want to say a few things and give some thanks before the end of 2015. I'll try and keep it brief but I am known to ramble on a bit. This year was like no other for us. Things happened that we never expected or could have dreamt of. We love what we do; writing music and playing gigs is everything to us. I want to say thank you to everyone who made it possible for us to do that this year by supporting us. I said it last year, but it really is true, that word of mouth has been one of the most important things for us over the years. So, thank you again for spreading the word about our music. This year we played 106 gigs across two continents. I feel very privileged to have been able to do so; it's something I'll never take for granted. 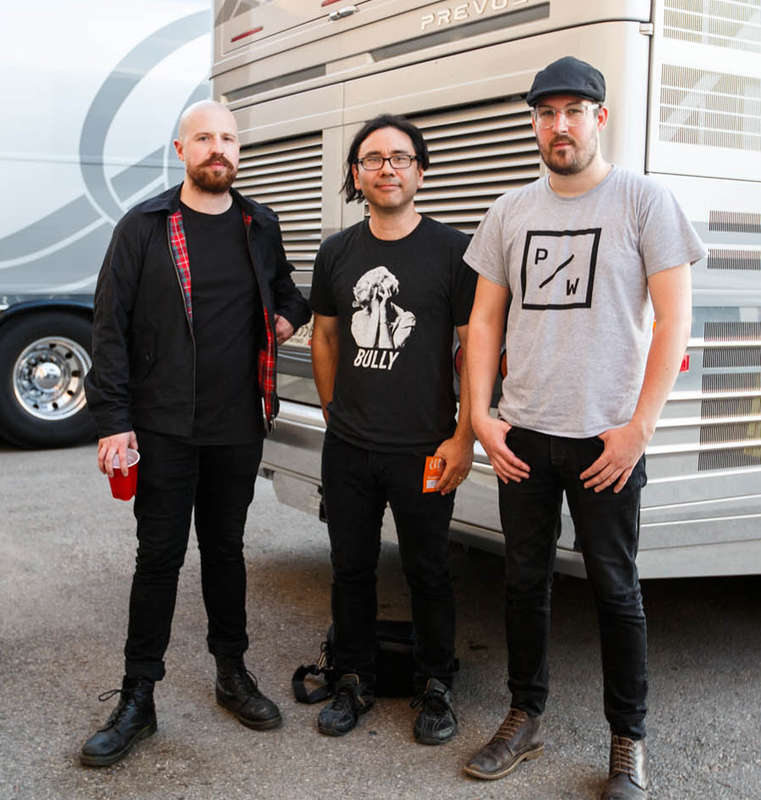 I really enjoyed meeting so many new people before and after the gigs. We'll be working away in the background at the start of next year before joining our friends CHVRCHES at The Hydro, Glasgow in April. After that we are all looking forward to heading back on tour with our favourite band in May. I hope everyone that wanted to go to The Cure gigs managed to get tickets. If so, we'll see you there and I'll see you in the crowd once our set is finished every night.